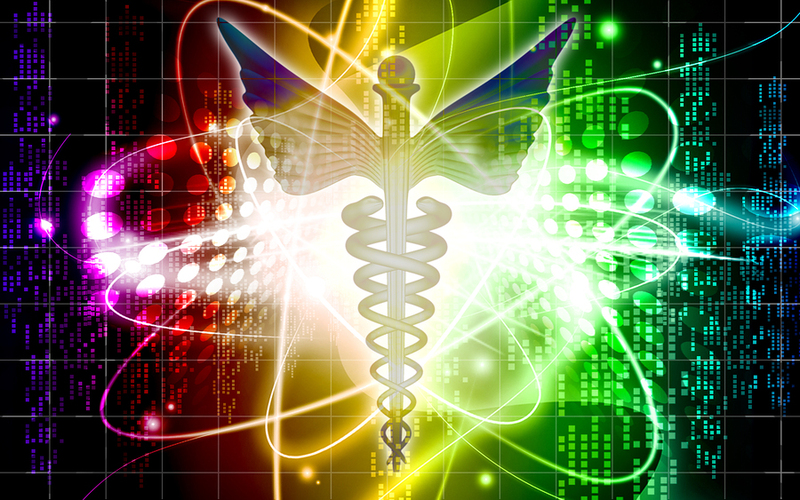 This blog was started in March 2013 by Maria H. Rexach-Rivera, MD …. aka Dr. Rex and Horty Rexach, to disseminate “eclectic” information through cyberspace. A licensed massage therapist, Dr. Rexach-Rivera received her MD degree at the Puerto Rico Recinto de Ciencias Medicas School of Medicine in 1976. She completed her residency in Internal Medicine at the Ponce District Hospital in Puerto Rico in 1979. She is an active member of the Colegio de Medicos-Cirujanos of Puerto Rico. She has devoted her complete professional career to the provision of medical care to those in need. Initially through the government health facilities in Mayaguez, Puerto Rico. Then through the federal government facilities. 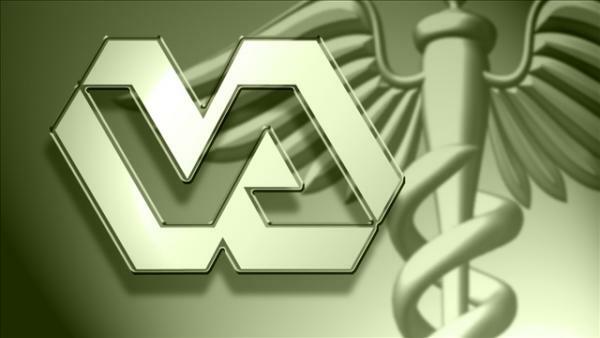 In 1985, there was a major change when she started working with the Department of Veterans Affairs. This is a position that she held until her retirement in February 2013. She worked for 14 years in the VA Mayaguez OPC. In 1999, she transferred to Jacksonville, Florida, where she remained for 7 years at the VA OPC. In 2006, she transferred to the VA Leesburg VA CBOC where she completed almost 28 years with the federal government. 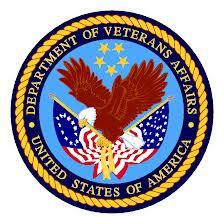 Department of Veterans Affairs …. Dr. Maria H. Rexach-Rivera, retired Primary Care Physician for the United States Department of Veterans Affairs, has been recognized by Cambridge Who’s Who for demonstrating dedication, leadership and excellence in healthcare. Throughout her career she has participated in the medical care of her patients, has been part of multiple medical committees and has participated in many administrative duties such as Chief of Staff of the Mayaguez Medical Center in Puerto Rico. At her most recent post, she was one of the Primary Care providers at the Leesburg, FL Community Based Out Patient Clinic. She’s specialized in Internal Medicine and served as the Team Leader for this facility, Peer Review Evaluations and Medical Record Committee. 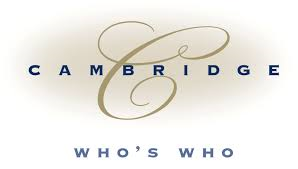 Cambridge Who’s Who is an exclusive membership organization that recognizes and empowers executives, professionals and entrepreneurs throughout the world. From healthcare to law, engineering to finance, manufacturing to education, every major industry is represented by its 400,000 active members. Mohandas Gandhi has said: “Be the change that you wish to see in the world“. Jimi Hendrix: “When the power of love overcomes the love power, the world will know peace“. We ALL are connected by MUSIC!! I have nominated your blog for the Three Day Quote challenge. Yes, new for me!! Have to get to my PC … TY! Hugs!! You really deserve it 🙂 Thanks for your kind words! Happy Holiday, happy New Year my dear friend. Same to you and yours! Hope all is well … tight Latin hug from my home base!! ❤ …. Thank you!! From the heart … peace! My thoughts have been going your way so much these days. Hope things have been going well for you in 2017. Have a beautiful weekend! I’m so happy to know you. Love your posts. All my very best wishes for you and your blogs 🙂 Thanks for the retweet! I found your website when I was searching for a chart of the colours of the chakras. Wow! There is so much info here. Horty, we are going to make it out of this prison. I got out – I got to the land of abundance which is humanity’s birthright that negative entities have denied us. But I was sent back to bring the others out.